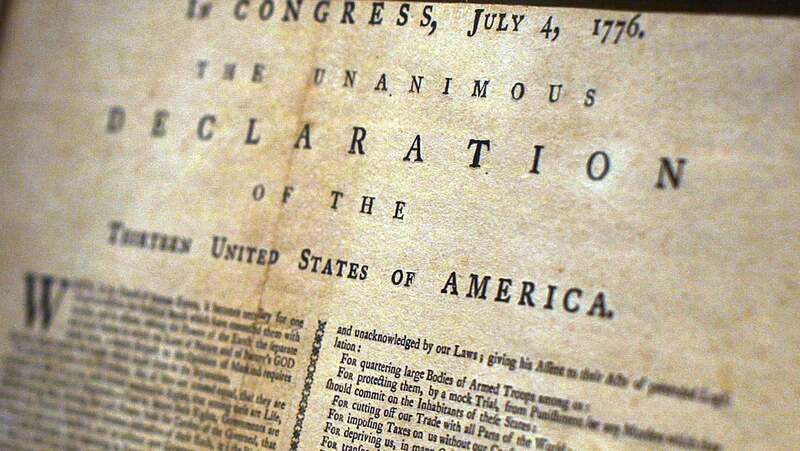 The Vindicator, a news outlet in Liberty, Texas, wanted to help its followers read the entire US Declaration of Independence before the Fourth of July, so it posted excerpts on its Facebook page. But something in one of the most significant documents in modern history triggered Facebook’s filters. The outlet broke the Declaration up into 12 chunks and posted each one from June 24 to July 4, but one of those posts was removed from Facebook, according to an article written by The Vindicator managing editor Casey Stinnett. 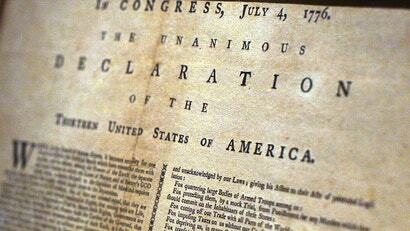 “Somewhere in paragraphs 27-31 of the Declaration of Independence Thomas Jefferson wrote something that Facebook finds offensive,” Stinnett wrote. Facebook sent The Vindicator a notice that the post “goes against our standards on hate speech”, and asked the outlet to remove whatever violated Facebook’s policies. Here is the excerpt that was posted. Stinnett suggested that the phrase that set off Facebook’s automated filter was “Indian Savages”, which most certainly is an offensive phrase. But Stinnett clarified that “to be honest, there is a good deal in that passage that could be thought hateful”. Facebook clarified that “Indian Savages” used in another context could violate the company’s community standards regarding hate speech, but quoting from the Declaration of Independence does not violate those standards. The Vindicator has since updated its article, thanking Facebook for restoring the post. The original article acknowledged that, though the incident was frustrating, Facebook is not a government entity and therefore is allowed to restrict content.